We work with a wide range of local authorities and institutions to build upon our own skills and resources to ensure we are constantly delivering the best and most enjoyable experiences for our camps. 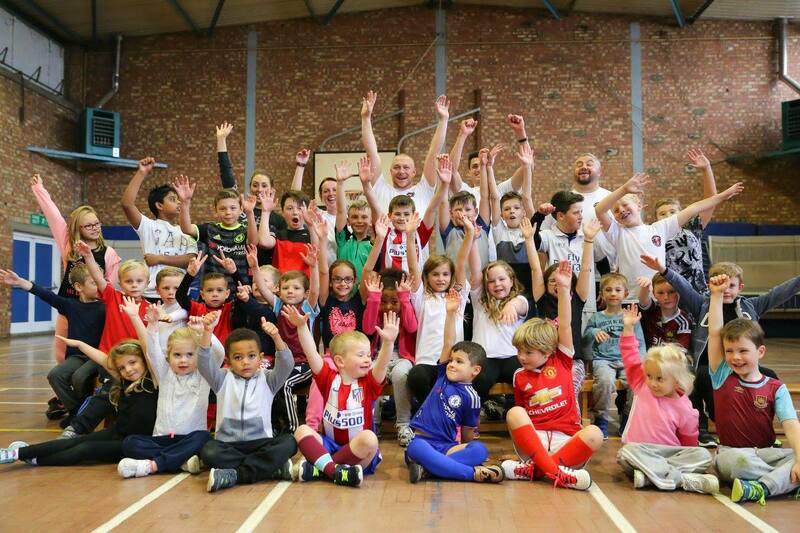 With the help of the extended network we can build a sporting pathway for our kids to follow. 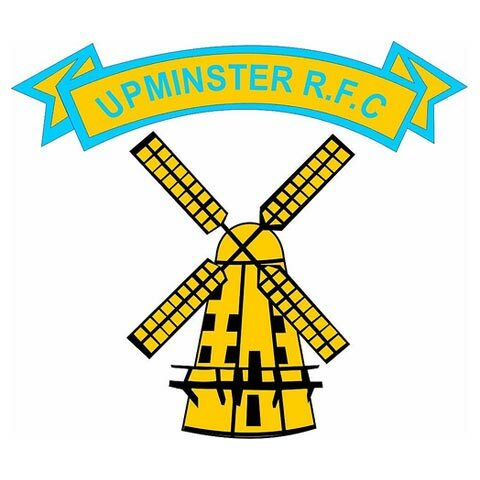 Upminster RFC are one the oldest and biggest rugby clubs in Essex. The rugby season runs from September through to April and during this time the club field teams from U5’s through to U19’s in the Mini & Youth section as well as fielding a girls team at both U13 and U15. In addition to this, the club also field 3 senior teams during the season. Training and fixtures for the Mini and Youth including the Girls takes place on Sunday’s. 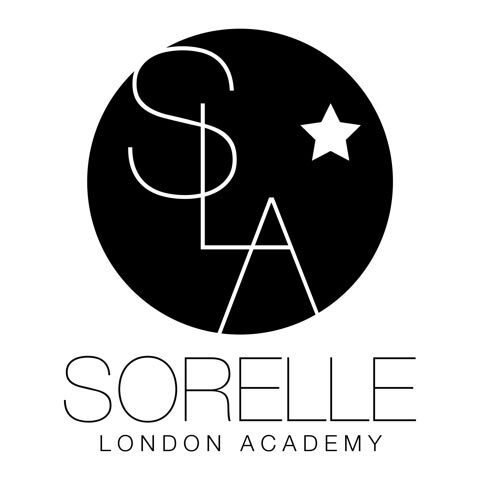 Please visit our website to get the correct contact details for the right age group.